.. with poetry readings by Philip Cairns + Norman Allan + Kai Thomas set to a soundtrack by Phil Ogison. 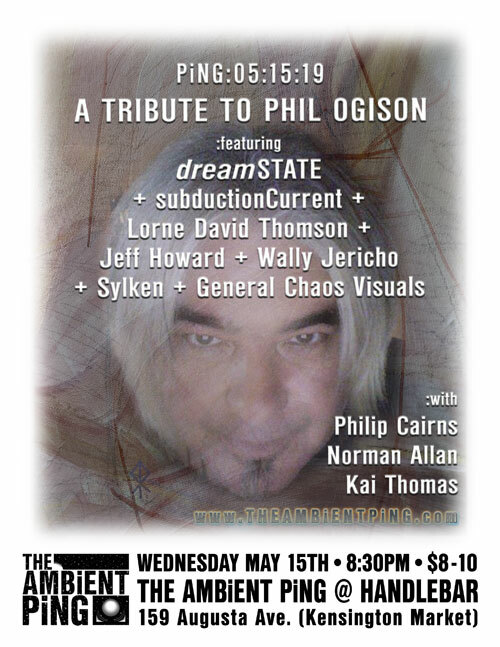 Soon after our artistic ally, the multi-dimensional Phil Ogison Aegidiussen, passed away last fall, we decided to do a musical tribute where some of Phil's longtime collaborators could come together and jam with Phil one more time through the aid of our recordings with Phil. Phil was long a part of the PiNG family and graced our stage many times with his fluid guitar-based sonic journeys. During his PiNG days, Phil performed solo as The Devil in the Design, but was also an integral part of subductionCurrent (with his life partner Catherine Taomesre Tammaro), Psychosomatic Climax Machine and Amoeba Starfish. Phil, you will always be with us and remain an inspiration. painted gels and analog projectors. concert being held inside a lava lamp. • More PiNG news coming soon. with another collection of playful grooves and chilled rhythms. 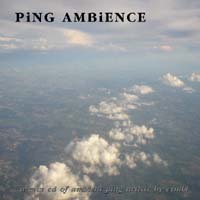 the old AMBiENT PiNG RADiO podcast. Click here for more PiNG MUSiC. & maybe even Why if there's enough room in the 140 characters! option to get the info downloaded into your phone. Not on Twitter? - Join here. A BRiEF HiSTORY OF THE PiNG! Vernon and Po Boys Club. None of these places exist any more. they had to close that room. mothership of a room, Tequila Lounge/Hacienda. 2009, The Renaissance Café retired from the local bar scene. returned to Augusta Avenue for a special celebration at Supermarket. until its Fifteenth Anniversary in August of 2014. April 2015 through to July 2016, the PiNG's live mostly monthly live concert series was hosted at Ratio, a wonderful intimate artist space on the south side of College west of Spadina. 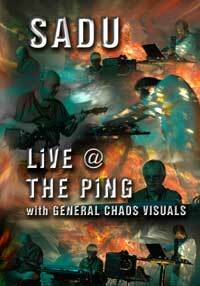 The PiNG celebrated its 17th Anniversary at the Burdock Music Hall in August 2016 before settling in back to where it started in Toronto's Kensington Market at Handlebar in September of 2016. Longtime PiNGers will remember that Handlebar is in the same space as Southern Po Boys and the Po Boys Club where the PiNG hosted many shows back in 2000 including dreamSTATE's first Drone Cycle of 12 monthly shows covering the 12 note chromatic scale. As looping is a big part of the music we present, it seems only fitting that we are now looping our presentation spaces too and are currently hosting the monthly PiNG concert series at Handlebar. the Church of the Holy Trinity in 2006 & St. George the Martyr Church (Music Gallery) in 2010. 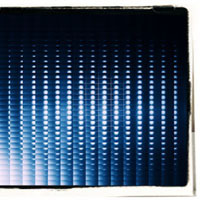 Also in 2006, Troum at Le Labo & SONiC TAPESTRiES featuring a wide variety of PiNG artists at The Textile Museum of Canada for Nuit Blanche 2006 and TEXTURE a special Sunday afternoon concert at The Textile Museum in September 2008 featuring a spectrum of artists. Ambient Music Festival which featured ambient legend Robert Rich. In 2016 the PiNG launched DRONE:KLUB, an ever evolving community of drone sound artists who gather and perform together to expore drone music while sharing their technology and techniques. In Dec. 2016, monthly DRONE:KLUB Gatherings started at the Roland Inspiration Centre . 001-1179 King Street W. Toronto (Liberty Village) underground at the S/W corner of King St W and Fraser Ave (by Lamport Stadium). Droners, Friends and Audience are all welcome for these FREE community drone immersion experience so bring your instrument, wires & stand to join the drone:meld. to be kept up-to-date with details of future PiNG presentations. 13th 2006 at THE AMBiENT PiNG. glory of GENERAL CHAOS VISUALS. complete with 5.1 Surround in dts and Dolby Digital. Available online at ping things. these guitar artists to weave their sonic webs. and Stuart White (Diatonis, Los Angeles CA). 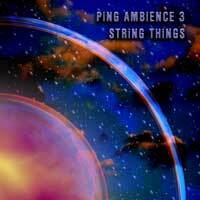 spacious ambient guitar sound sculptures is available at ping things. through May 2006 AMBiENT PiNG shows. • Arms Full of Sound - "Journey To Ambientia - Spring"
of audio artists, performers, musicians and visual artists. ambient, electronic, soundscape, space, drone, psychedelic, chillout, downtempo, darkwave and experimental artists from around the world. 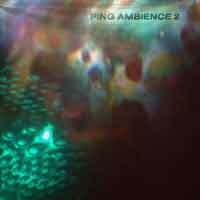 only for updates from THE AMBiENT PiNG, dreamSTATE and URM.